Bob’s Burgers fans will not want to miss out on this awesome 8” vinyl figure of the incredibly popular Kuchi Kopi, which will be released next month exclusively at San Diego Comic-Con 2017! 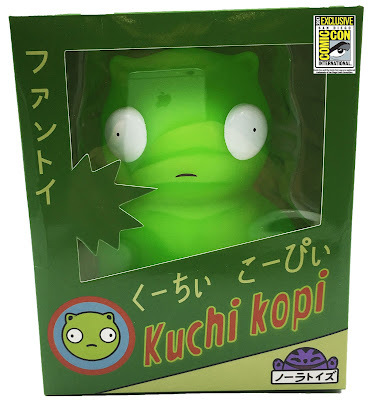 This awesome Kuchi Kopi vinyl figure stands around 8” tall and it even glows in the dark. You can keep him packed away in his rare original packaging, or open him up and display him on a desk at home. 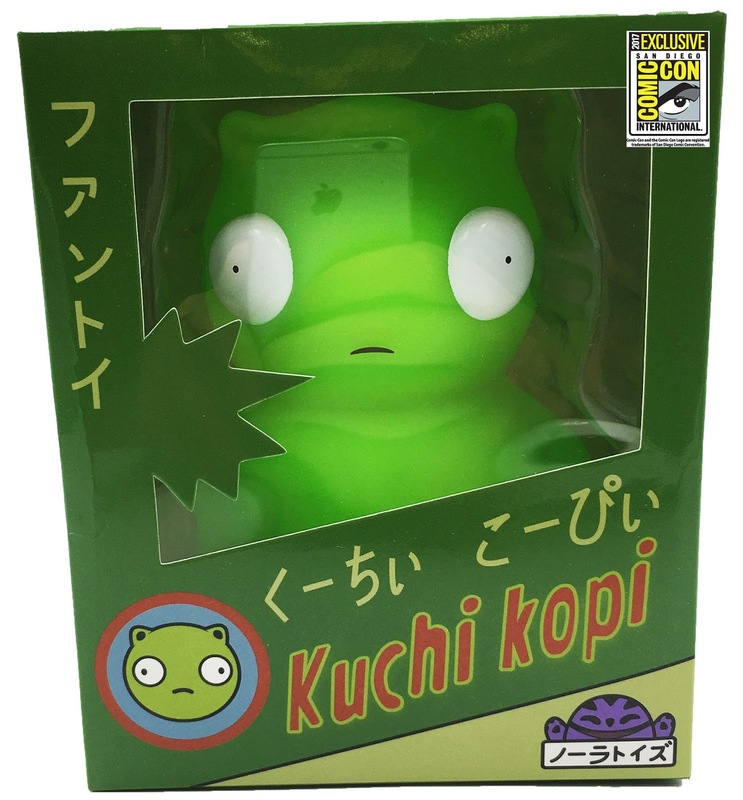 Collectors can pick up the San Diego Comic-Con 2017 Exclusive Bob’s Burgers Kuchi Kopi at the UCC Distributing SDCC booth #5625 for $24.99.